You can be a student studying for final exams, a working professional gearing up for an important meeting, or someone just entering the world of corporate jobs. Regardless of your position in life, everything from your pace of functioning to your efficiency in working depends on the vitality and health of your brain. Better brain health allows more work to get done in a shorter amount of time and even in coming up with unique solutions to the problems that might not seem too easy otherwise. The fact of the matter is that though brain health is not something that stays constant over the years, there are multiple ways to ensure an improved functioning capability of the brain. You might have heard a lot of crazy claims about the ways to make your brain smarter and healthier, but the six tips listed below are the ones that have proper scientific investigation backing them. 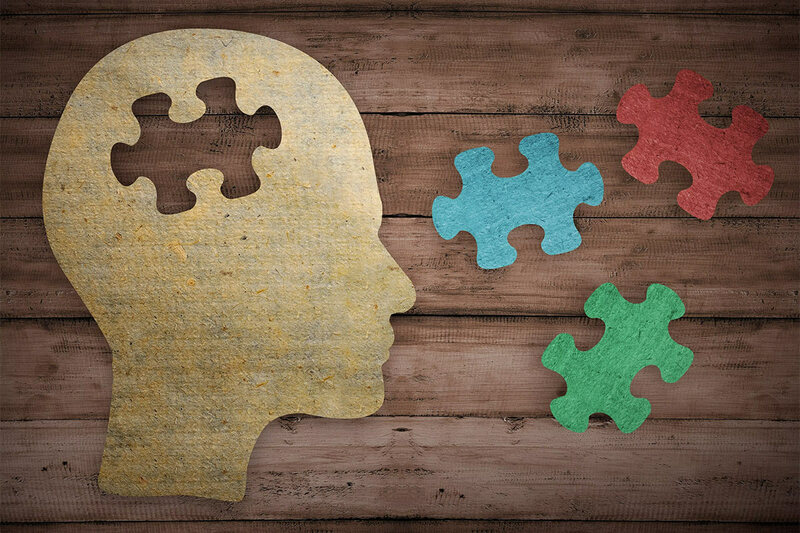 For quite some time it was believed that the fundamental cognitive skills are stable throughout a person’s life and there is not much that can be done to improve it. This was before psychologists discovered the powers of brain training, which can bring in significant improvements to the fundamental cognitive skills, like the speed of decision making and working memory. The idea is that, with the correct kinds of mental exercises, you can give a literal boost to your brain health. There are several age-specific apps and games nowadays that specifically focus on brain training. The advancement of research in this area has made it clear to the psychologists about which brain areas are involved in what skills and thus, the exercises are devised to target exactly those areas so that a person can become more agile in thinking, creativity, and logic. In recent years, the psychologists have become more interested in the wisdom of the ages that speaks about the mindfulness that comes from meditation. 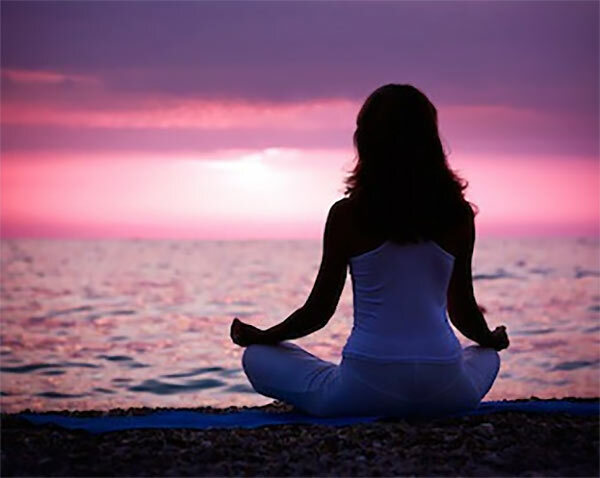 The techniques of meditation might vary widely but there are certain aspects, like stillness, focus on breathing, and achieving inner calm, is common in all of the techniques. Research shows that meditation brings in a noticeable improvement in memory and concentration. In a study carried out by Professor Eileen Luders of UCLA, it was seen that the individuals who are long-term meditators have larger amounts of folding in their brain cortex. This is expected to allow the brain to process information more efficiently and faster than usual. The same researchers published another article in 2009, which showed that the ones who meditate have greater cell density in their hippocampus (related to memory) and the frontal lobes (related to behavior control). There are multiple food components that are great for increasing mental functions. For instance, Ginkgo Biloba from the Ginkgo tree is great for memory. Vegetables, such as spinach, broccoli, tomatoes, and berries work wonders in improving brain health. Another brain nutrient that you must include in your daily diet is Omega-3 fatty acid. This one is found in foods like walnuts, salmon, chia seeds, canola oil, and soybeans. 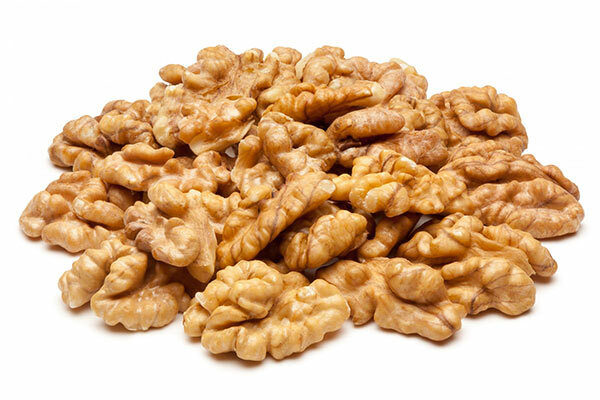 In fact, the Benefits of walnuts is evident from the fact that having four to five walnuts alone is sufficient for your daily need of omega-3 fatty acids. Protein-rich foods have high levels of amino acids, like tyrosine, which cause the neurons to produce neurotransmitters like dopamine and norepinephrine. The neurotransmitters are associated with your mental alertness. Your brain does not shut off when you go to sleep, and in fact, that is the time when the brain starts consolidating the information that you took in during the course of the day. Psychologists have proven that even the dreams are just a reflection of the brain trying to make sense of all the information that you have taken in but not fully interpreted yet. Thus, if you do not get proper sleep, you will lose the benefit of the learning experiences. Adults need at least seven to nine hours of sleep every night to be able to fully perform each day and be at the peak of their cognitive abilities. Anything less than that is going to affect not just your day-to-day functions but also your memory in the long run. There is a much talked about psychology in education called the ‘Pygmalion effect.’ It is all about how certain children end up delivering better results as the teachers expect more from them. This is something that also applies to you in improving your brain’s capabilities. If you set high standards for yourself and start believing that achieving those goals is possible, it becomes possible with time. The more positive thoughts you feed your mind, the better it is in enhancing your brain’s capacity. By putting in negative or demoralizing ideas, you are already keeping yourself at a disadvantage. One of the crucial steps that you can take to improve the brain health is quitting cigarettes. Archives of Internal Medicine published a study in 2010 where they followed more than twenty thousand smokers through a course of thirty years. It was seen that people who smoked more than two packets a day had increased their chances of old age dementia by two times. Even when other factors are controlled, like substance abuse, heart disease, diabetes, age, race, and level of education, the results remained the same. The people in the study that used to smoke but then stopped had no risk of dementia even as their age progressed. Smoking causes functional and neurobiological brain injury and so, stub out that cigarette and quit smoking as soon as possible. Your brain health is not something that improves in a day, but if you try to incorporate these six tips in your daily life, you will definitely see the results in the times to come.